From strategy to delivery, ARP Creative offer brands the full service spectrum of music’s application in the brand environment. ARP Creative (formerly known as Acupuncture Records) have been providing music consultancy and artist booking services to brands since 2007, we help major global brands assess how they can integrate music into their brand strategy and support them to carry out the plans. In relation to this service we keep our mission statement simple, work with music to add value to the brand and enhance brand public perception. To do this we are able to provide a full service offering, including strategic analysis, campaign planning, marketing activation concept development, music rights management, talent selection, booking and management. Like there is always a DJ and a VJ playing together at a cool party, there is a powerful bond between music and art. 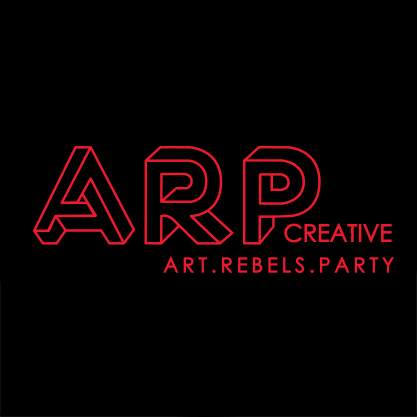 ARP Creative offer the full range and variety of visual art performances and production including augmented reality, interactive installation, 3D mapping, bullet time photo shooting, light painting, graffiti, fashion design and creative photography. 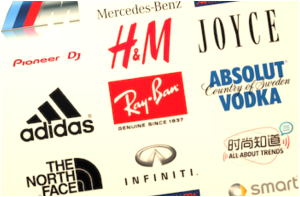 We deliver the brand message to audience, and create a comfortable environment with eye-catching effect. 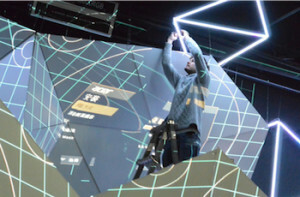 Programming the freshest live sounds and interactive visuals for all forms of branded events. We have organized over 200 events since ARP launched in 2007, developed from underground parties to outdoor music festivals. 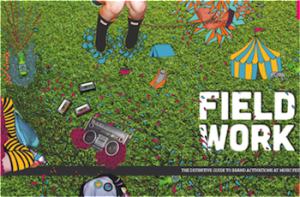 INTRO Music Festival is one of our symbolic annual music events which is China’s first and largest outdoor electronic music festival since the launch in 2009. With such experience and resources we are proud to provide event planning and production services to some of the worlds most iconic, brave and inspiring brands and PR/event agencies. The founders of ARP are all experienced experts in China’s entertainment industry, therefore we have a very vast and strong artist database. Please check “SOUND” and “VISUAL” to see the most leading new generation of artists in China we have signed exclusive contracts with, including DJs, singers, bands, VJs, visual artists, painters, photographers, fashion designers, graffiti creators, even geeks. Meanwhile, we have completed nearly 200 international DJ and band bookings in the past 7 years and organized Asia tour for some of them. 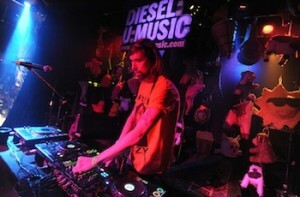 Please check “INTERNATIONAL DJs” for their touring dates and availability! 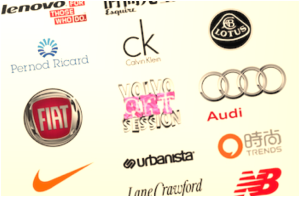 ARP Creative have served over 100 brands and organizations’ events since 2007. Presenting brands and KOLs to each other via the ARP Camp. In 2009 ARP Creative launched the Lantern Room concept which is now ARP Camp – a space at Lantern Club where we invite key opinion leaders and industry influencers to not only interact with media for interviews, features and fans, but where we can also present product ranges from our lifestyle brand partnesr. Now ARP Camp is also online, with 16,000+ newsletter subscribers and 30,000+ weibo & wechat fans, we push the message to spread online, creating web campaigns with influencers and their audience deeply involved. The service has been a major success and not only do we represent some of the most exciting clients, but also we have had visits from a huge pool of global talent. 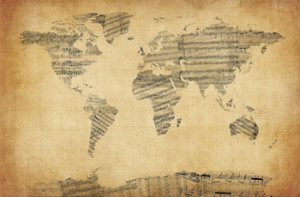 An artist centric music sourcing service ensures presenting the best and most exciting talent tailored to the unique nature of our clients campaigns. The service that launched by ARP (Acupuncture Records Present) back in 2007 and continues to be one of our key strengths. Anyone can find new music, but it takes experience to align a stand-out track with a stand-out campaign, and we think our portfolio can back that up. We are retained by Record Play (UK) and have worked for them on global campaigns for British Airlines and adidas. Our music sourcing services also incorporate clearing all rights to ensure timely and on budget delivery of watertight licenses. Music for films, television and games, we’ll make sure the soundtrack compliments the visuals and on budget. Hand in hand with our music sourcing service is our music supervision service, providing creative input and guidance on the soundtracks for film, television and games productions at all levels. From shorts produced by new directors through to feature length international productions, we’ll ensure that the sounds compliment the visuals, that they are licensed and credited correctly and that they don’t step beyond your financial parameters. We can also help plan and manage soundtrack releases. With festivals at an evolutionary tipping point in China, brands here have a crucial role to play in creating the music festival experience of the future. 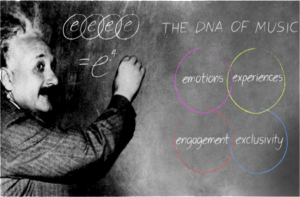 Authenticity and relevance are at the core of any successful activation. Today’s youth culture is the most cynical ever and we build a credible fit and engaging brand experience that speak to them in a language they can understand. The examples below demonstrate some of the recent projects we have completed. More projects details please check latest “WORK”.